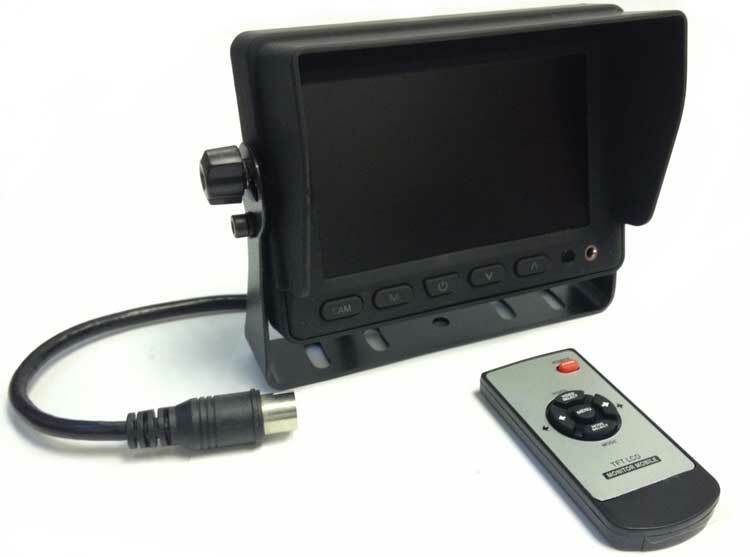 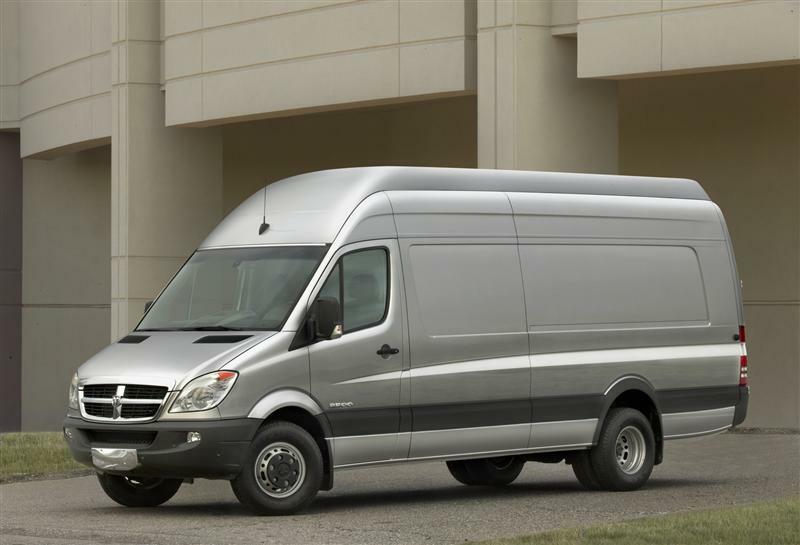 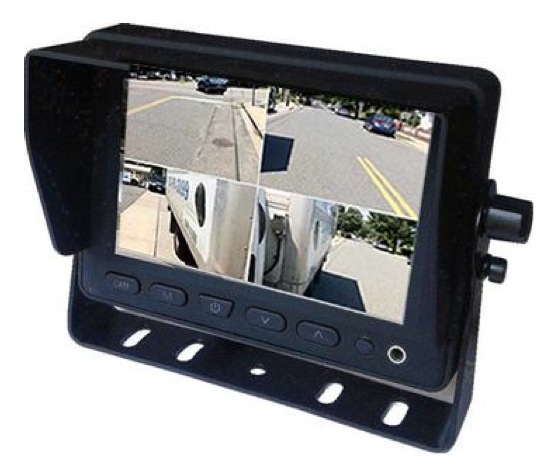 The Moss-D5001Q Monitor is a durable and versatile monitor for use in commercial vehicles. The monitor can be mounted to a vehicle dashboard for easy access. 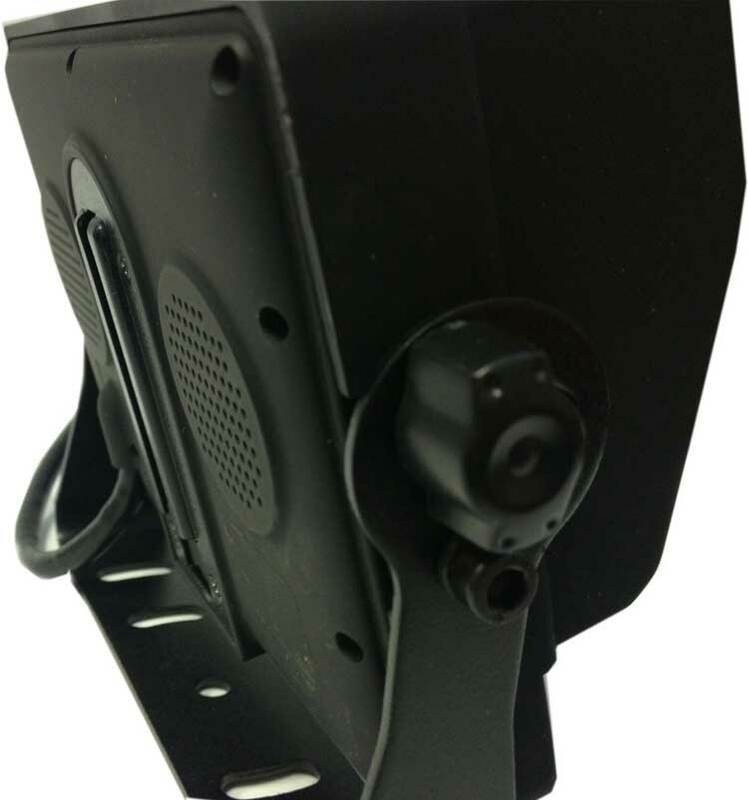 Monitor has inputs for up to 4 cameras or video sources.